Global has made it a priority to enhance our triple bottom line when we look at properties to acquire. We care about our investor's financial success, our tenant's growth and success, our employee's success, and our external environment. Responsible, ethical and sustainable real estate investments, operations and management combined with the exploration and implementation of green processes, building and energy solutions are our goals here at Global. We are constantly exploring and searching for new solutions to become a greener company. 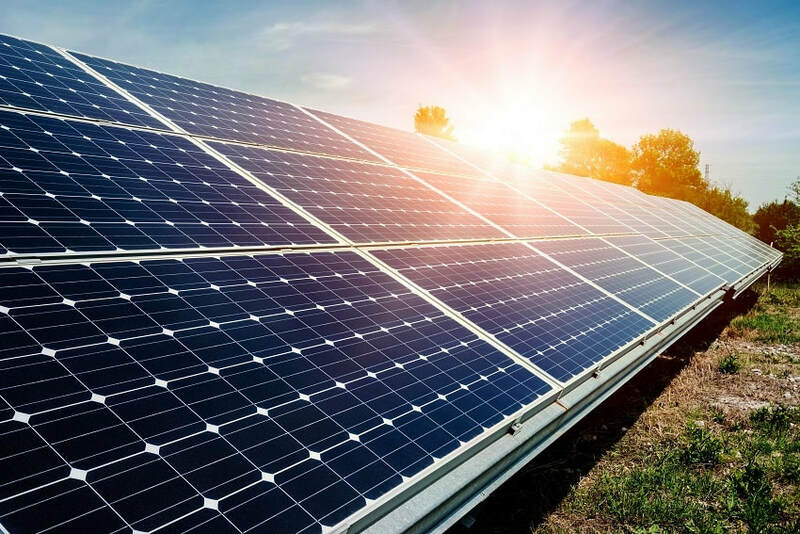 For instance, we are looking into solar power and are exploring ideas to install solar car ports at some of our properties to reduce our carbon footprint and to ultimately reduce greenhouse gas emissions. We can lower our buildings' utility costs, improve our bottom line and help to have a positive impact on the environment. Stay tuned for updates in our next quarterly newsletter.